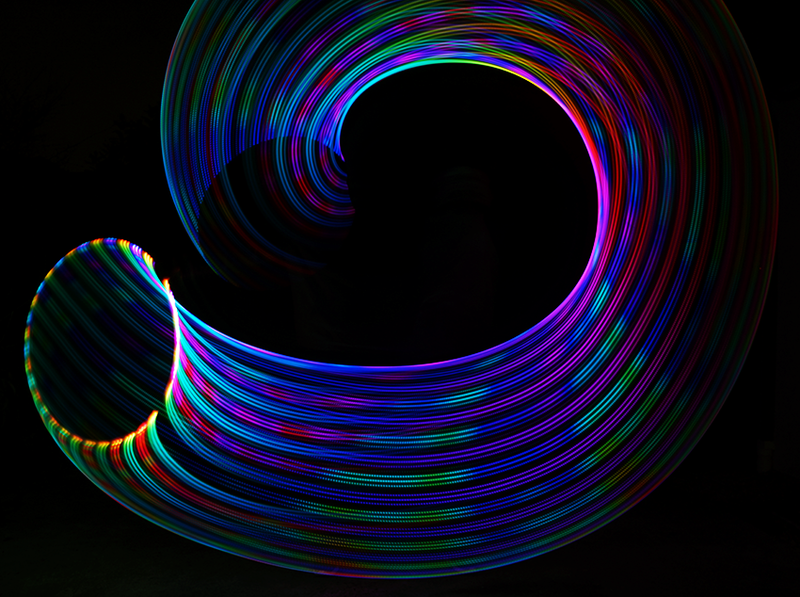 This hoop is the BOMB. So light and balanced and its so bright! All the patterns blow me away. And t..
WOW this hoop takes my breath away every time it goes on it is stunning! So many patterns i love it .. They have the best customer service I have ever dealt with. When something is wrong I just give them.. 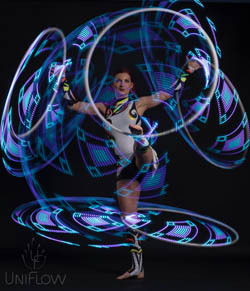 I bought this hula hoop for my girlfriend! Hands down best gift I have have purchased. It took her a.. Yes very good! Did lots of research before buying and was not disappointed. Wait time was kinda long..
Amazing customer service! I ordered my twin hoops on Christmas eve and they arrived April 4th. Scott..